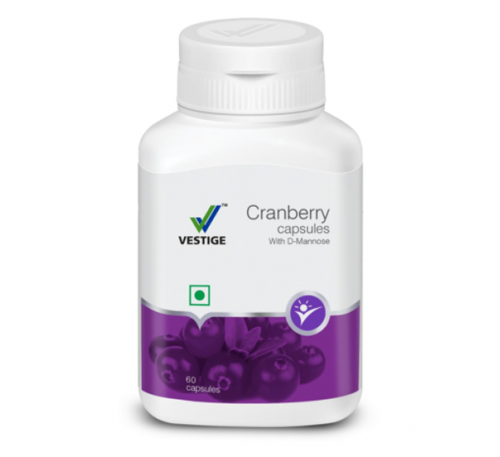 Powered by the unique qualities of cranberry and D-mannose, these capsules help in building a defence against urinary tract infections. 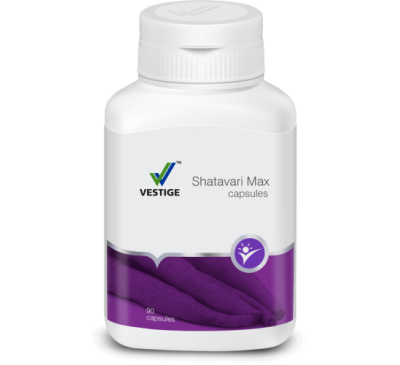 The superior formula helps fight bacterial build-up and prevents certain kinds of bacteria from sticking to the walls of the urinary tract and causing infection thus helps in preventing UTI. 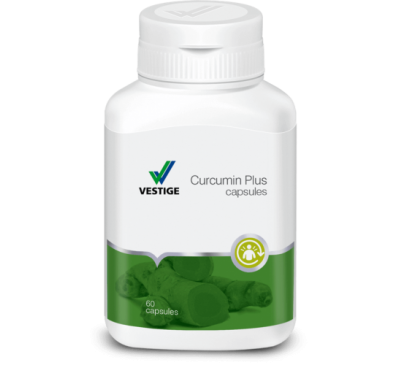 It also helps to minimise the risk of recurrence of urinary tract infection. Cranberry Capsules are also a potent source of natural anti-oxidants that will help relieve stress and rejuvenate health. 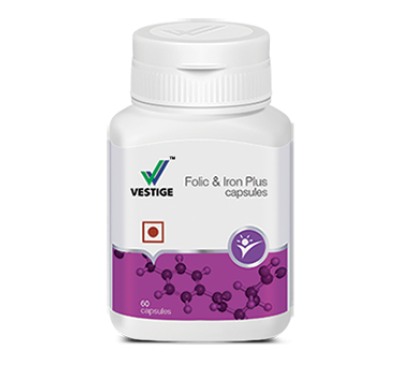 Vestige Folic & Iron Plus Capsules Folic & Iron Plus combination contains a minera..
Vestige Curcumin Plus Capsules Vestige Curcumin Plus : Curcumin has been recognized and used ..
Vestige Shatavari Max Capsules Vestige Shatavari Max Capsules has been used in Ayurveda for t..